Zimbabwe has successfully scaled up interventions to respond to HIV/AIDS tuberculosis and malaria. 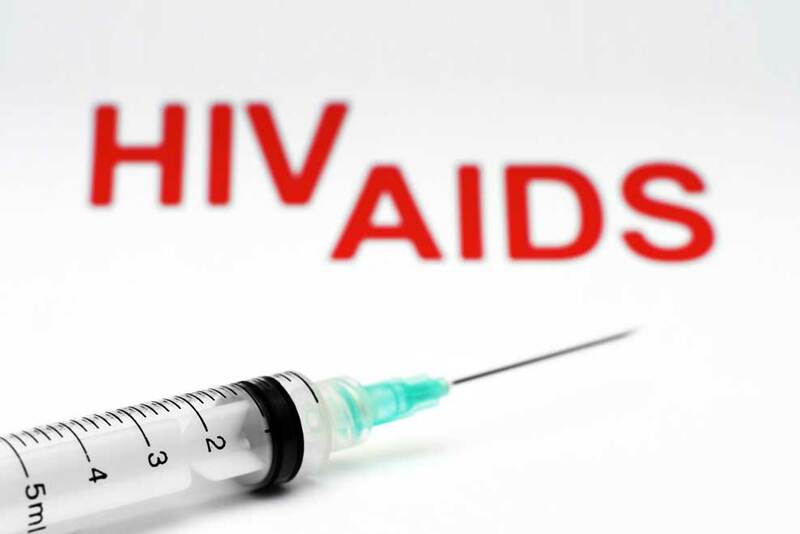 The country recorded a 30 percent increase in the number of people on antiretroviral therapy in 2014 and 2015 and has achieved an almost universal diagnosis of malaria cases before treatment, a Global Fund report has revealed. The country has had an increase in tuberculosis treatment success from 79 percent in 2014 to 83 percent in 2015. and continues to invest in strengthening health systems through retention of health care workers, building community health systems and scaling up programs for HIV, TB, and malaria. “The country’s leadership role in increasing domestic financing through the AIDS levy is regarded as an international best practice. “However, with an estimated HIV prevalence of 14.7 in 2015, the epidemic in Zimbabwe remains one of the biggest in the world. Malaria is a major public health problem and the country is among 30 TB high-burden countries. 1,120,000 people went on antiretroviral therapy while 30,000 people with TB were treated and 294,000 mosquito nets were distributed in 2017. Meanwhile, the Global Fund Report has revealed that tuberculosis is now the leading cause of death from infectious disease, with 1.7 million deaths per year and more than 4 million people with TB missed every year. That contributes to ongoing transmission. If trends continue, 2.6 million people will die of drug-resistant TB per year by 2050, costing the global economy an estimated US$16.7 trillion.